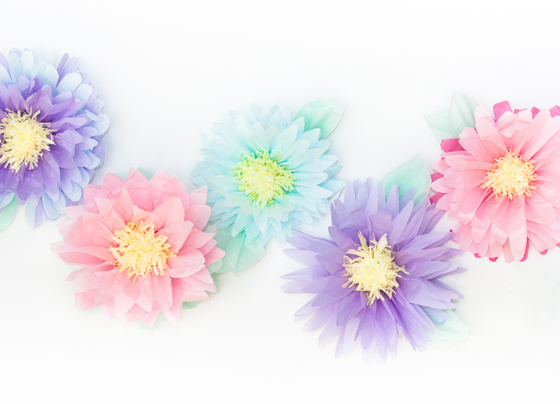 Design Every Day's tissue paper flowers. These are pretty precious. I'm working with tissue paperthis week, and I'm a little tempted to include some of these in my wall decor. 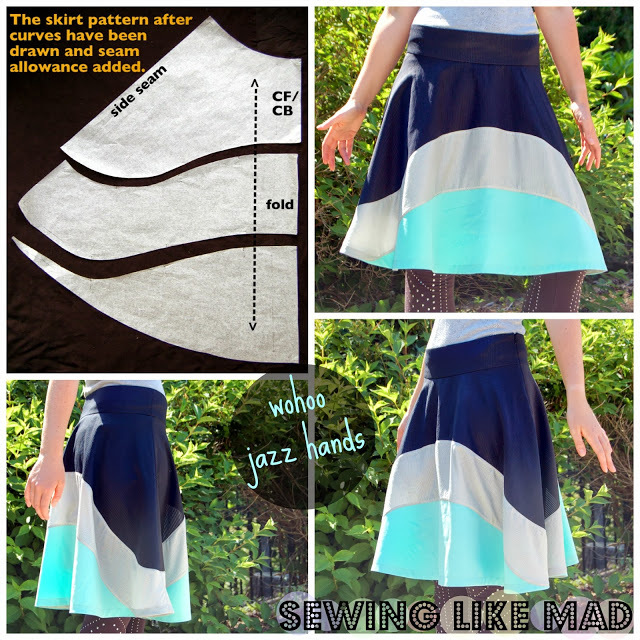 Sewing tips from Make it & Love it. 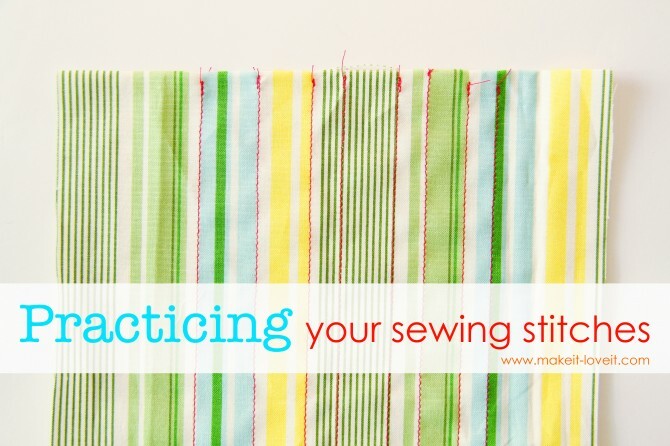 I always get asked questions about how to sew or how to sew a straight line, and always my answer is the same: PRACTICE. Go to your fabric supplier, raid their scrap bin, and just practice sewing stitches. Your lines won't be that great at first, but eventually you'll learn how your machine moves. Sewing Like Mad's how-to on drafting your own patterns was one of my favorites! I almost always draft my own patterns. I have patterns I bought from Joann's, but have never used them. I have a full circle skirt pattern I'm a little tempted to cut up, to create something like this. If you don't already follow on Pinterest, come over. 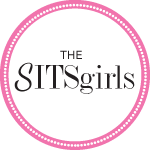 Leave a link to your pinterest page in the comments so I can follow you back. Happy weekend, Happy Father's Day, and may God keep you all safe, sound and loved!